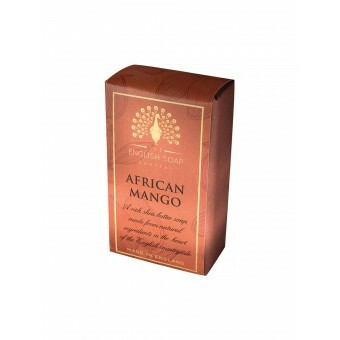 Their Soaps are made from pure vegetable oils to which they add generous amounts of vegetable derived glycerine and shea butter from the African Karite tree to ensure that the bar both moisturises and nourishes the skin. To ensure that the texture of the bar is smooth and silky they use a triple blending and refining process to ensure the mix is perfectly smooth before it goes to be pressed. 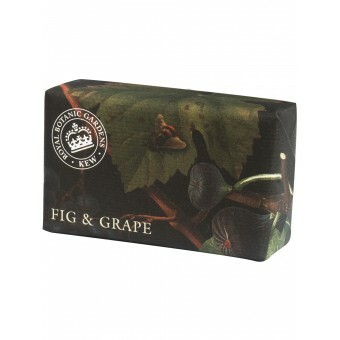 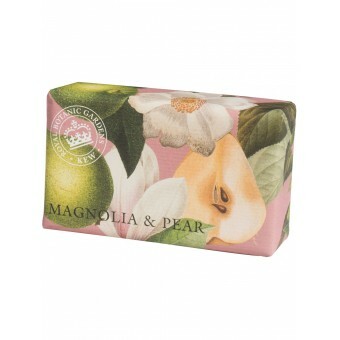 All their perfumes are made in England by expert perfumers and have been designed specifically for the English Soap Company. 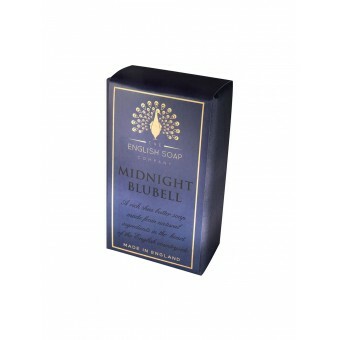 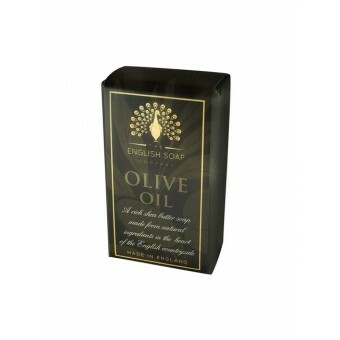 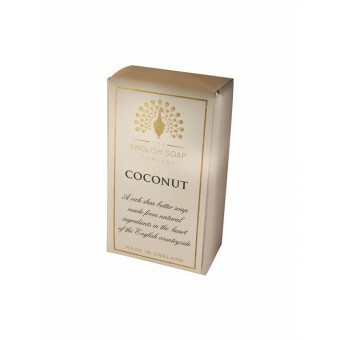 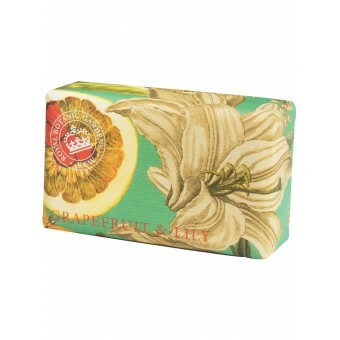 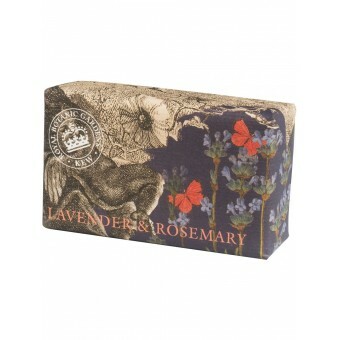 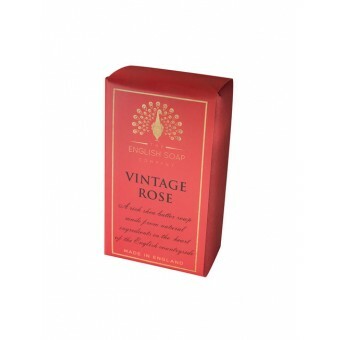 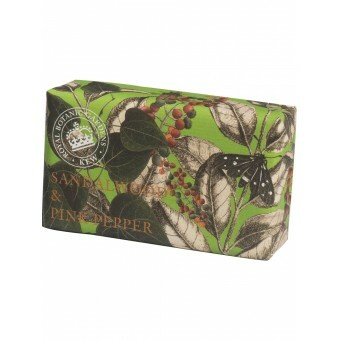 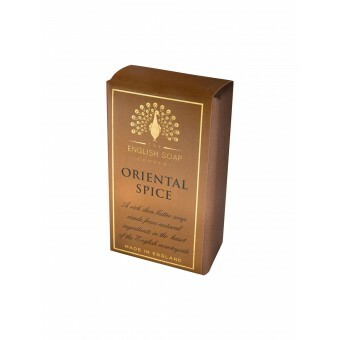 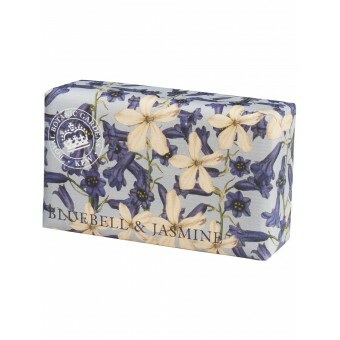 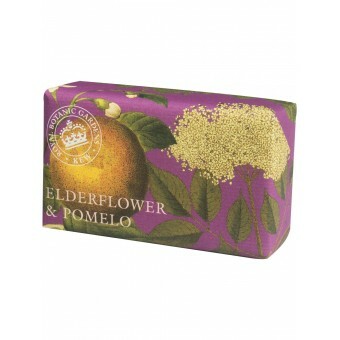 All their soaps & toiletries are generously perfumed with long lasting quality perfumes.